Classic Industries offers a wide selection of Wheel Covers for your Chevrolet Caprice.  Classic Industries offers Chevrolet Caprice Trim Rings and Chevrolet Caprice Wheel Caps. This police style cap is made exclusively for smoothie wheels. Also sold individually. See part # WK1003S. Note: Will not fit Rally wheels. McLean 52 spoke wire wheels provide vintage style for nostalgia purists while using modern technology. These chrome cross bar hub caps provide classic 1950's styling with their chrome die cast centers and white inserts. Sold as a set of 4. Baby moon-style center cap made exclusively for smoothie wheels. Also sold as a set of 4. See part # WR1009. Note: Will not fit Rally wheels. Upgrade your 80-spoke wire wheel with this center cap. 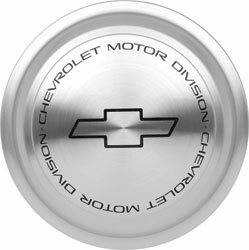 Replace your missing or damaged wheel caps with this original GM replacement. Trim ring designed to work with 17" versions of Rally-style wheels. Smooth face without ribs. This police style cap is made exclusively for smoothie wheels. Also sold as a set of 4. See part # WR1003S. Note: Will not fit Rally wheels. Looking for something a little different for your rally wheels? Try these polished stainless steel rally caps with bullet centers! Fits original rally wheels and aftermarket rally wheels. Sold as a set of 4. These chrome Polara style hub caps provide classic 1950's styling with their chrome die cast centers with white inserts. Sold as a set of 4. Available only in 15". McLean 100 spoke wire wheels provide vintage style for nostalgia purists while using modern technology. Finish off your wheels with this 100-spoke knock-off wheel center cap. Baby moon-style center cap made exclusively for smoothie wheels. Also sold individually. See part # WK1009. Note: Will not fit Rally wheels. These chrome Lancer hub caps provide classic 1950's styling with their chrome die cast centers and black powder coated inserts. Sold as a set of 4. These chrome fiesta hub caps provide classic 1950's styling with their chrome die cast centers and white checkerboard pattern. Sold as a set of 4. These Spider wheel covers provide classic 1950's styling to dress up your classic vehicle. Sold as a set of 4. These chrome 4 bar hub caps provide classic 1950's styling with their chrome die cast centers and white inserts. Sold as a set of 4. Available only in 15". These spider caps centers are just the thing to make your 5 lug steel wheels stand out. Die cast and chrome plated for a show quality appearance. Includes mounting hardware and fits most steel wheels. Sold as a set of 4. This police style cap is made exclusively for smoothie wheels. Also sold individually. See part # WK1003C. Also sold individually. See part# WK1003C Note:Will not fit Rally wheels. This police style cap is made exclusively for smoothie wheels. Sold individually. Also sold as a set of 4. See part# *WR1003C Note:Will not fit Rally wheels. These chrome single bar wheel covers provide classic 1950's styling with their chrome die cast centers. Sold as a set of 4. These show quality chrome plated starburst wheel covers will make your classic ride stand out from the crowd. Sold as a set of 4.